Our Plantation shutters are designed to enhance both modern and traditional architectural projects and are 100% custom made to fit any type or shape of window and door. 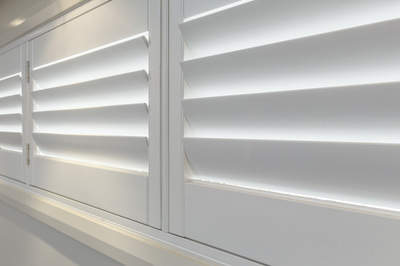 Our fauxwood shutters are a strong PVC material with an aluminum insert along the side rails and within the blades. 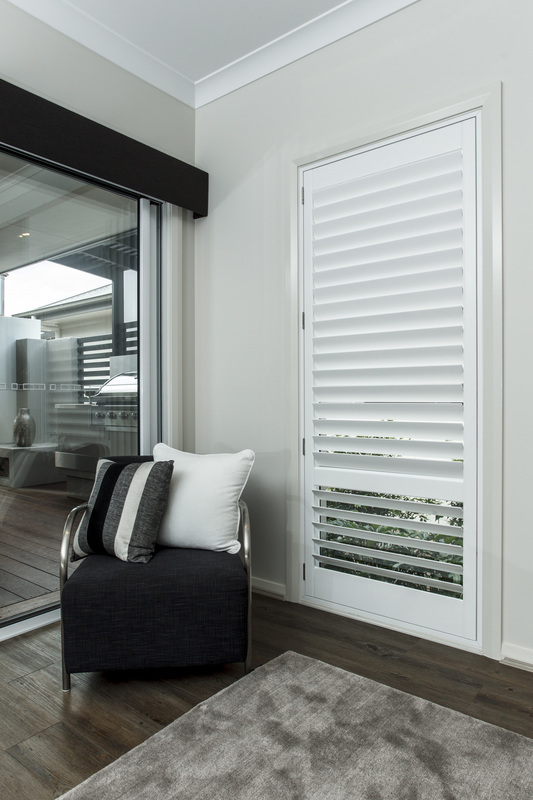 They bring the style of timber shutters with the added versatility of their use in the wet areas of your home. 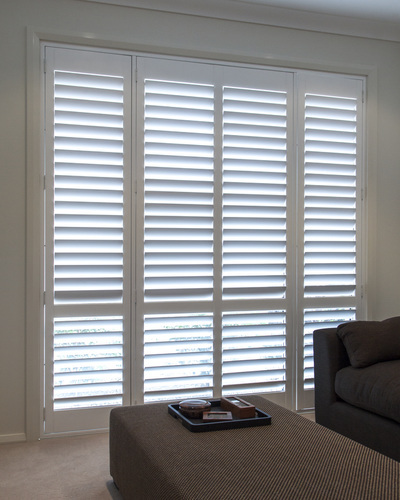 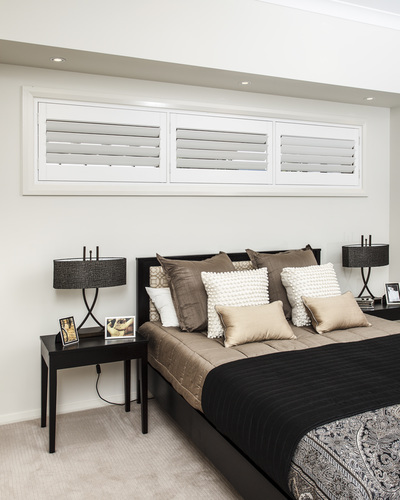 Basswood shutters - 3 year guarantee. PVC shutters - 10 year guarantee.